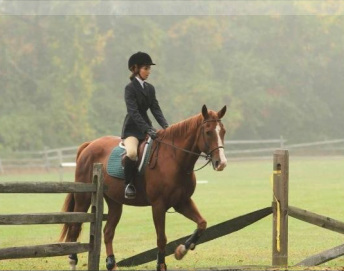 Congratulations to the Spring Valley Hounds Pony Club on receiving fifth place in the Live Oak USPC Foxhunting Challenge. 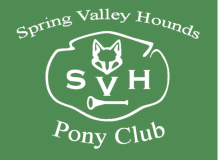 We would like to give a Huge THANK YOU to Spring Valley Hounds for allowing us to hunt with you, it is always so much fun. 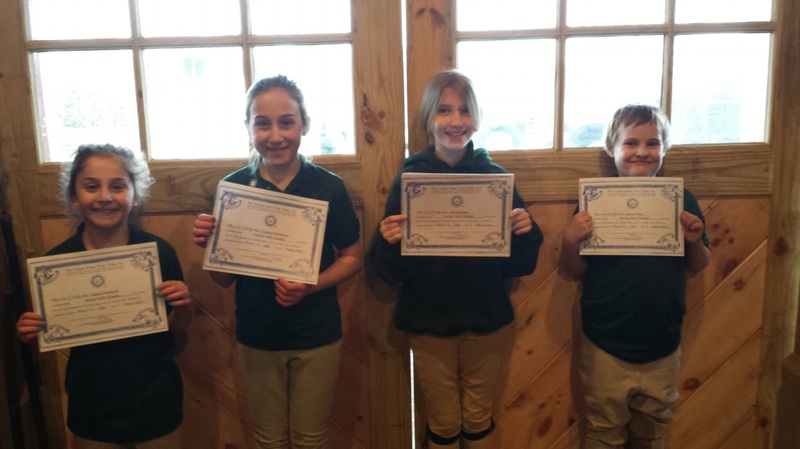 This year's participants were Dominique, Meghan, Hannah, Kazzandra, and Isabella. Keep up the good work and Tally Ho!!!!! Congratulations to Isabella on earning your D2 rating last week. You did very good!!! Congratulations to Gavin, Naomi, Nicole and Penelope on earning your D1 rating this weekend. You all did a great job!!! Congratulations to all our members who participated in quiz today. Our foals division, Gavin, Naomi, Nicole, and Penelope did amazing. This was the first time any of them played and they took first place. Our Jr. D team of Mary and Kazzy took second, great job for a two person team. Hannah and Kelly were our Sr. D team and got third awesome job. 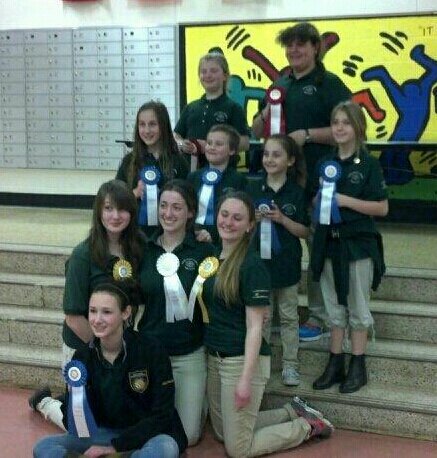 And we had two individuals on the C team, Corrine achieved first place and Dominique got forth, Both did a great job. Congrats again to all of you, and a special thanks to all our parents and volunteers without you today wouldn't have been so successful. Hope to see you all at the Dressage Rally next month.